Most of us would agree that getting a facial mask treatment is pretty much one of the most relaxing experiences and the perfect remedy to rejuvenate our skin; be it after a long day at work or running errands away from home. 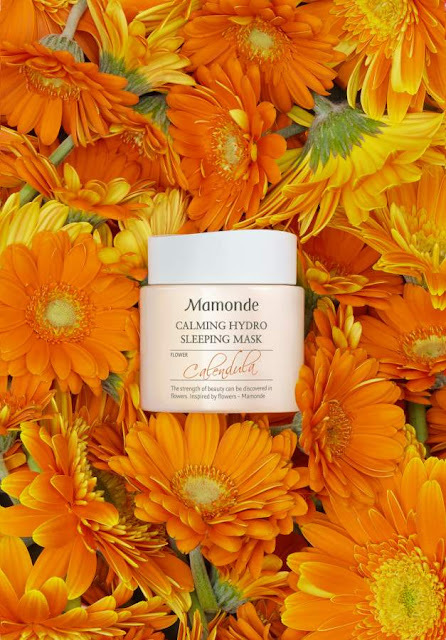 After all, studies have claimed that taking a break from the whirlwind world and rewarding oneself including indulging in a facial spa treatment could potentially increase our overall day-to-day productivity. Nevertheless, in this hustle and bustle modern way of life we often find ourselves juggling between the hectic and busy schedules; this, coupled with the rise of living cost makes visiting the spa for a professional facial less economical, and perhaps not feasible for many of us. Experts recommend a regular facial routine to achieve a healthy, glowing skin. Not only facials help even out the look of your skin tone, one can also enjoy multiple deep cleansing benefits and experience overall rejuvenation. 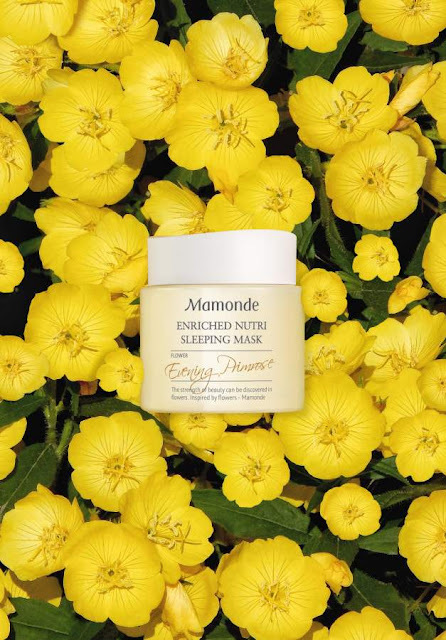 If you find yourself getting caught up in that busy lifestyle of yours, why not create yourself an experience of being at a spa right at home by setting up a spa environment and using your favourite facial masks? Give a heads up to your friends and family about your plan to perform a DIY at-home facial mask treatment. This is to ensure that you can completely enjoy some uninterrupted “ME” time. You may also consider turning off your mobile, or at least putting it on silent mode. Have it your way with a comfy robe and slippers, sufficient water, some healthy snacks, scented candles and soothing music. Remember to also include all necessary facial equipment such as headband, wet tissues, face towel and most importantly your favourite facial masks. 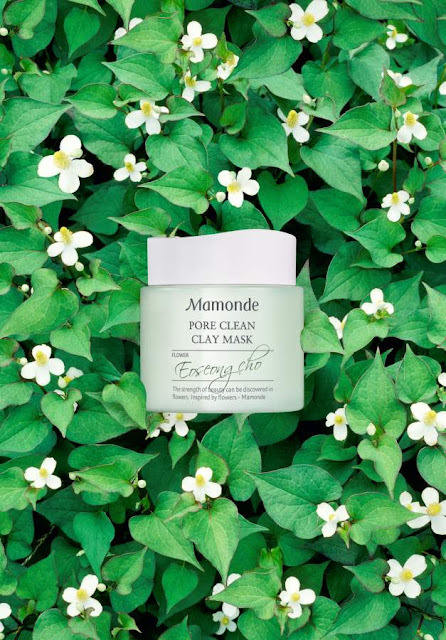 Depending on your preference, Mamonde’s latest Flower Facial Mask line offers both wash-off and leave-on masks, which are: Pore Clean Clay Mask (wash-off), Petal Purifying Bubble Mask (wash-off), Calming Hydro Sleeping Mask (leave-on) and Enriched Nutri Sleeping Mask (leave-on). It wouldn’t be a spa-like experience without you lighting up the scented candles and turning on a playlist that you can relax to. You may also opt for some essential oils of your choice to create the atmosphere you desire and to enhance the effect of your DIY spa day at home. Voilà! You can now kick start your DIY at-home facial mask treatment. If you have opted for the wash-off mask (i.e. Pore Clean Clay Mask/ Petal Purifying Bubble Mask), then the final steps to your DIY facial treatment will include moisturising the skin. 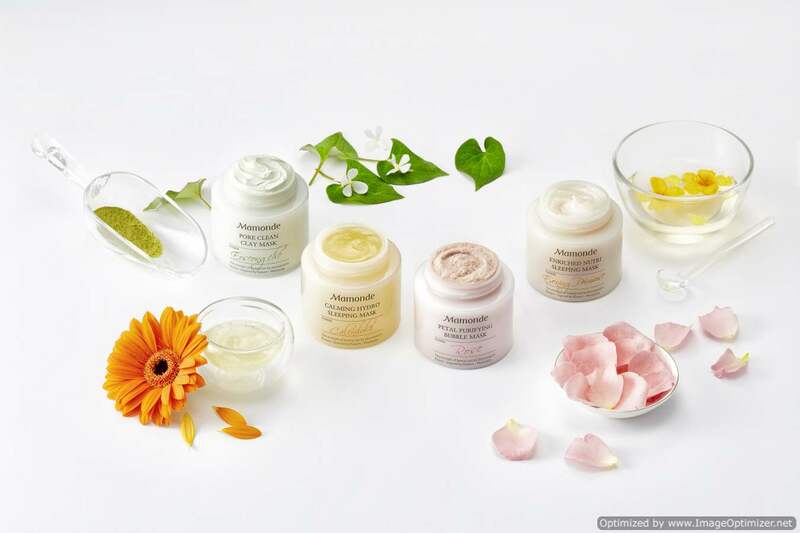 Continue by applying the similar steps you’d complete in your daily skincare regimen. Finish off your facial treatment by a 1 to 2-minute face massage and be amazed by the overall effect! By just following the key steps above, everybody can have their DIY facial mask treatment at home now! I love going to the spa and have my relaxation. 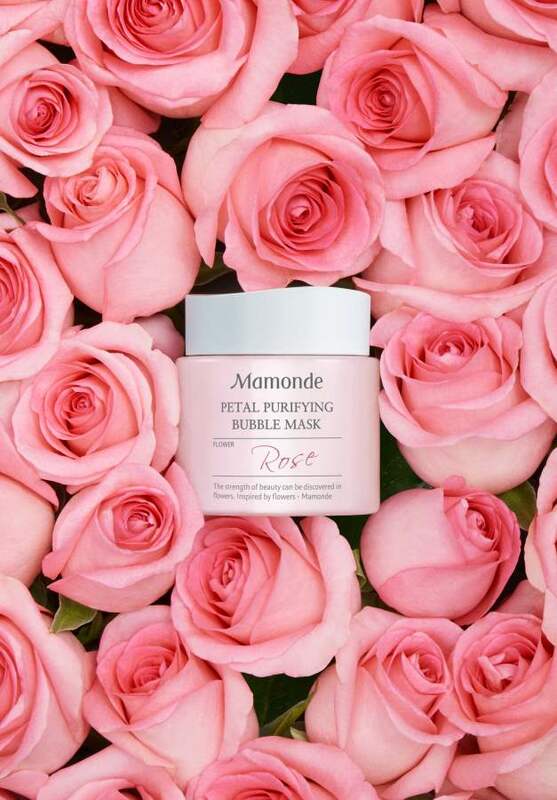 I think i will enjoy these Mamonde spa mask, they look luxurious as well.